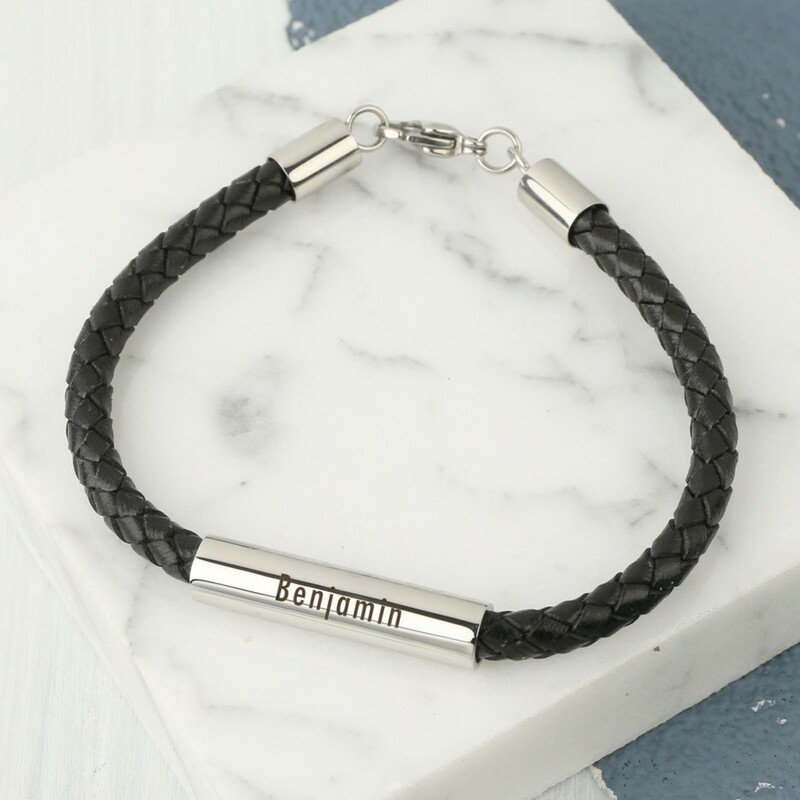 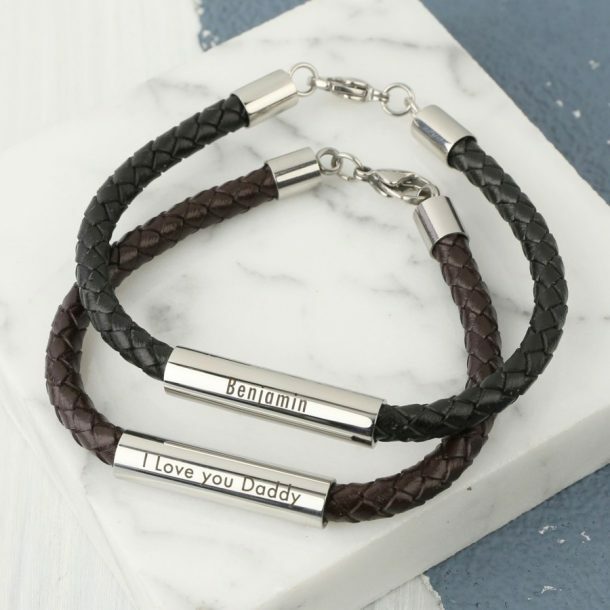 This Personalised Men’s Leather Tube Bracelet is a superb gift for him, on any occasion. 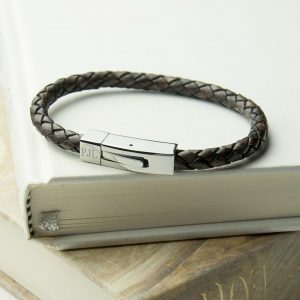 A trendy bracelet made with a woven leather and features a lobster clasp function, to secure on to the wrist. 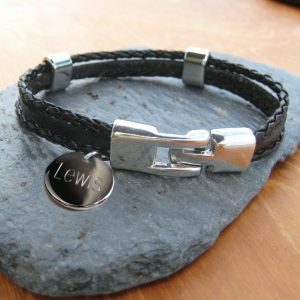 Easy to wear and with a stylish stainless steel tube feature, it will definitely stand out from the rest. 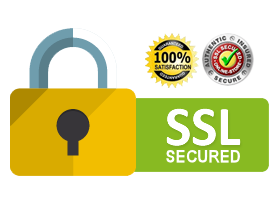 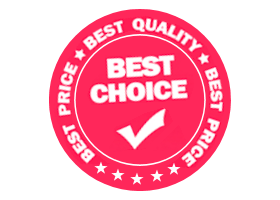 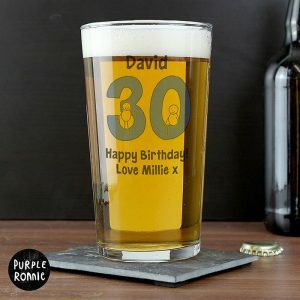 The tube can be personalised with wording of your choice, we allocate 18 characters in total for this. 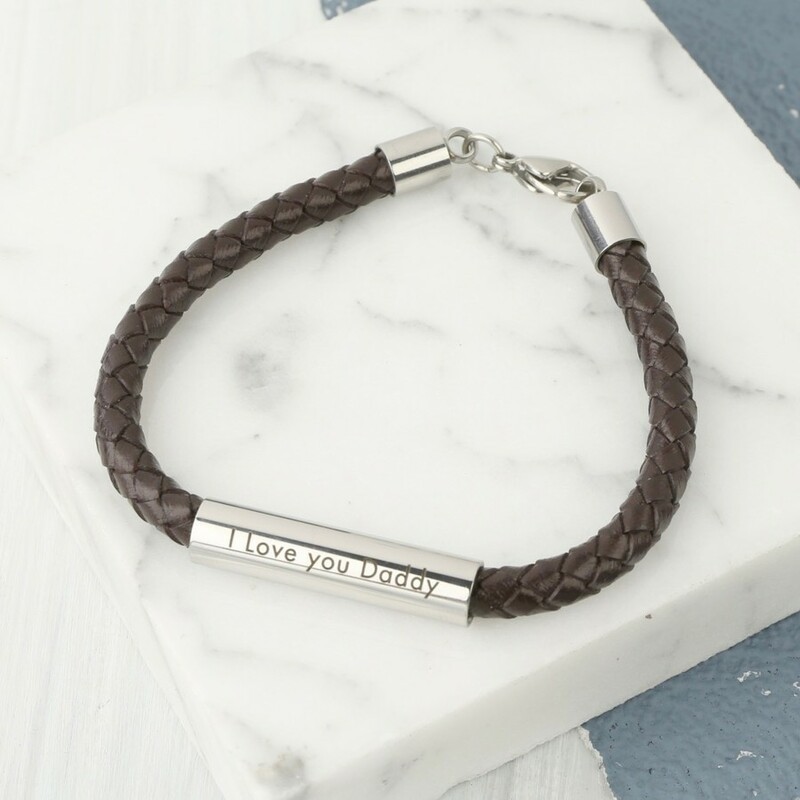 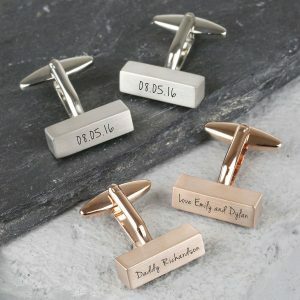 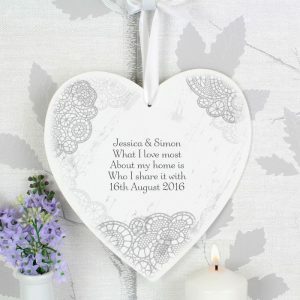 With an understated style and subtle engraving, it’s great for every day wear and is a perfect gift for a Birthday or Wedding Anniversary. 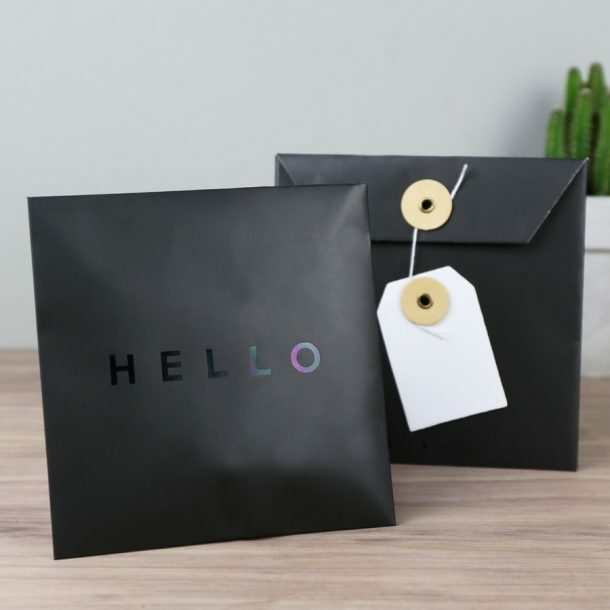 A fantastic accessory that will bring a smile when opened, and is presented in a complimentary gift bag. A great gift for a trendy guy who’s difficult to buy for!